The urban future is a primary concern of urban planners, artists, architects, designers, activists, and myriad other practitioners who have begun to feel an urgent need to respond to the current and impending challenges of the urban environment. The invited contributors are from around the world where the issues and problems of contemporary city planning are currently developing. 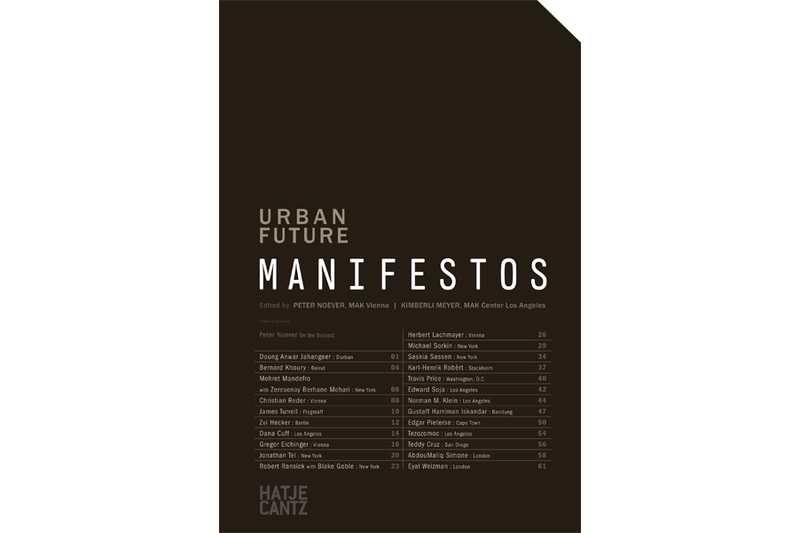 This set of manifestos offers interdisciplinary reason on the complexity of “the city” in relationship to the built environment, growth and migration, economics, politics, gender, and the natural environment. 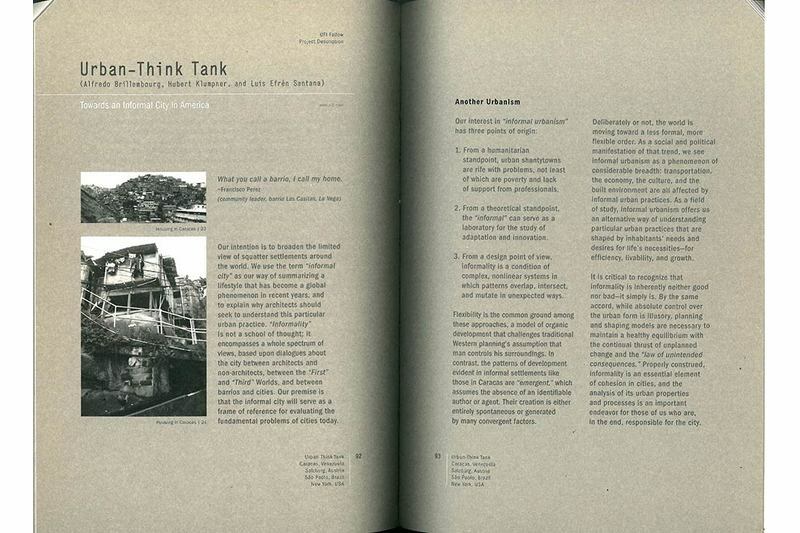 The contributors present their varying practices and intellectual approaches to urban issues. 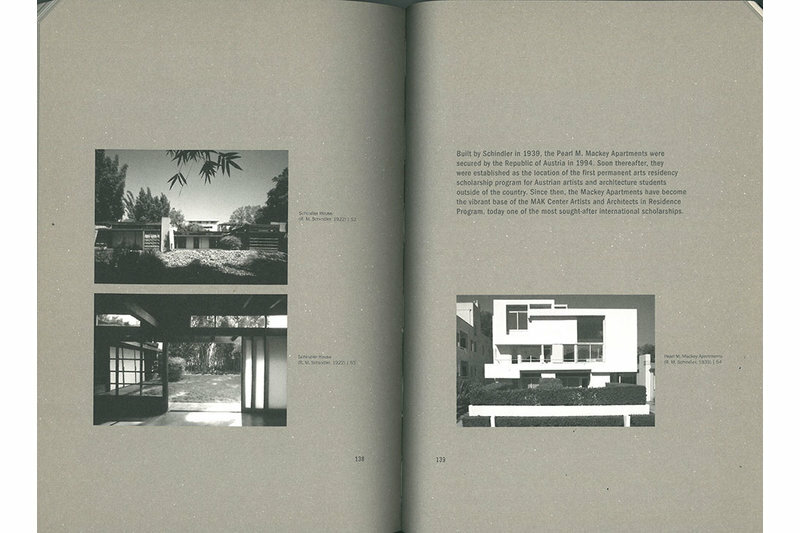 “Urban Future Manifestos” is inspired by the MAK Urban Future Initiative Fellowship (UFI), launched by the MAK Center for Art and Architecture Los Angeles at the Schindler House in 2008. The mission of UFI is to promote meaningful exchange between cultural thinkers from diverse nations in order to cultivate visionary conceptions of the urban future. 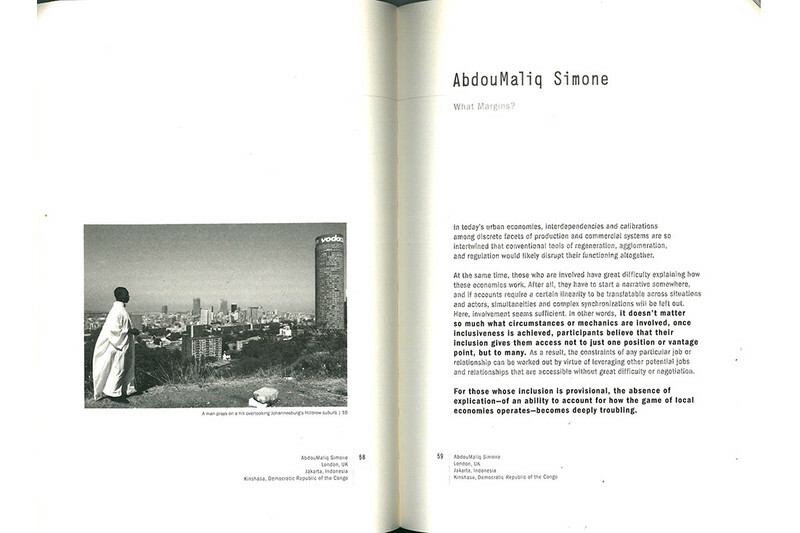 More than 30 manifestos including Ai Weiwei (Beijing), Zvi Hecker (Tel Aviv/Berlin), Saskia Sassen (New York/London), Gustaff Harriman Iskandar (Bandung), Tezozomoc (Los Angeles), Bernhard Khoury (Beirut), Doung Anwar Jahangeer (Durban), AbdouMaliq Simone (London), Lebbeus Woods (New York).